In this morning symposium, the Stanford Historical Society will reflect on the 150th anniversary of the completion of the Transcontinental Railroad and its legacy at Stanford. Presenters including Stanford faculty experts will discuss the impact of the railroad on American lives, fortunes, and society . *Check-in and breakfast refreshments at 8:30 a.m. View schedule here. This symposium is co-sponsored by Stanford Continuing Studies. Free and open to the public. No registration required. Event details are available here. 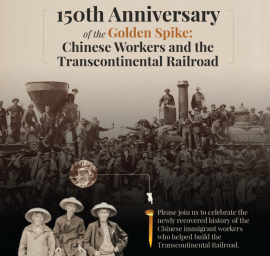 This event is hosted by the Chinese Railroad Workers in North America Project at Stanford. 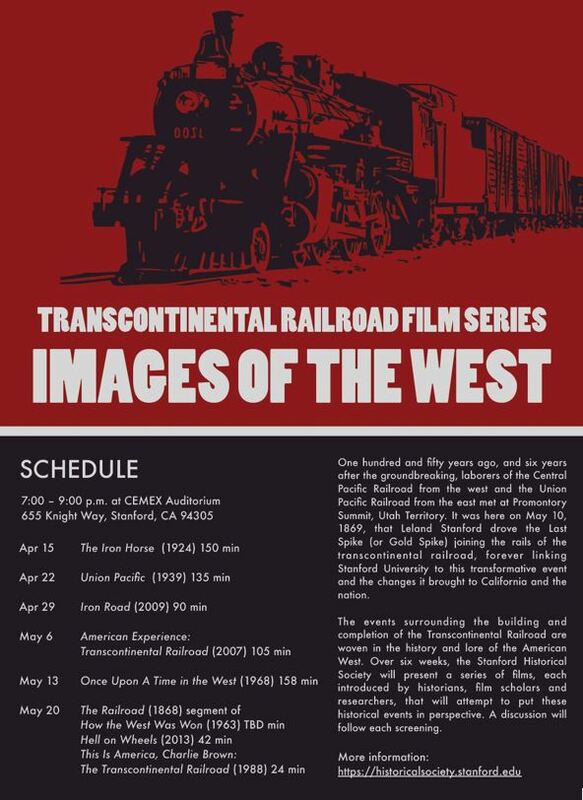 This series of films, each introduced by historians, film scholars, and researchers, will attempt to put the historical events surrounding the building and completion of the Transcontinental Railroad in perspective. A discussion will follow each screening. Mondays, April 15 – May 20, 2019 | 7:00 p.m. Location information and details of the six films are available here. 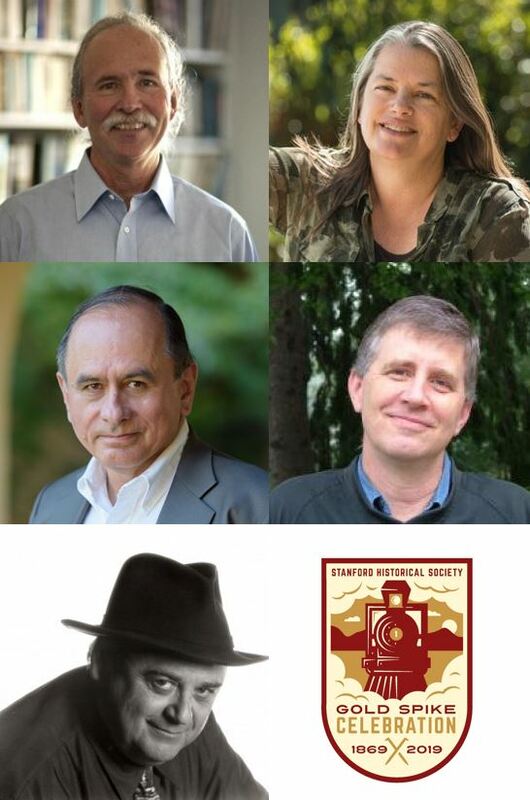 This film series is co-sponsored by Stanford Continuing Studies and The Bill Lane Center for the American West. Advance registration required. Please check the Historical Society events calendar for updates. Advance ticket purchase required. Spaces are limited. Please check the Historical Society events calendar for updates. 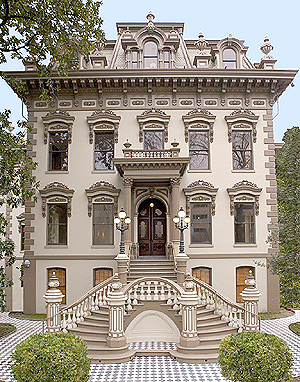 This event is co-sponsored by The Bill Lane Center for the American West and the Stanford Sacramento Alumni Club.